On May 3, 1929 in Kenton, Ohio, the world became a better place when Leila “Lee” Eleanor Wukelic was born to John and Marian Melick. Although the past few years of her life were severely impacted by Alzheimer’s disease, Lee never failed to warm our hearts with her sweet smile and loving demeanor. She gracefully left this earth surrounded by her beloved family at home in West Seattle on August 9, 2018. Lee lived a full and blessed life but it didn’t come without its challenges. She grew up in Kenton, OH and proudly graduated from high school as salutatorian in 1947. Sadly, her father died suddenly during her first year of her undergraduate education at Ohio State University. In spite of the challenges she faced, her tenacity earned her a four-year Bachelor’s Degree in Biology in 1950—a full year ahead of schedule. After earning her degree, she took a position as an Information Specialist at Battelle Memorial Institute in Columbus. During this timeframe, there were many eligible GIs returning from the war, but it was one young Battelle physicist in particular that caught her eye. In 1955, Lee married the love of her life, George Edward Wukelic. They settled in Columbus, Ohio, where their three sons, George Warren, Michael Steven, and Larry Edward Wukelic were born. Lee opted to stay at home to care for their young boys and support George in his growing career. They made Ohio their home until the boys were nearly grown and the entire family relocated in 1977 to the Tri-cities area of Washington State. After twenty years in eastern WA, George and Lee built a retirement home in Ocean Shores, WA. Lee thoroughly enjoyed her golden years as a snowbird, traveling back and forth between their scenic and relaxing residence in Ocean Shores and their condo in sunny and warm Peoria, AZ. George and Lee recently relocated to West Seattle, WA to be closer to family. 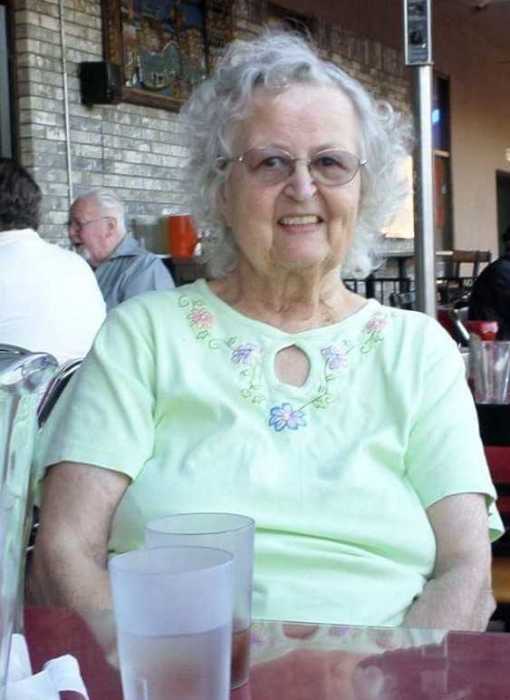 Throughout her life, Lee was an avid reader and pet lover, loving all kinds of animals, including dogs, cats and rabbits, and was invigorated by shopping the sale racks at Lazarus in OH, Draper’s and Damon’s in AZ, and Macy’s in WA. During her boys’ growing up years, Lee was a super soccer mom who opened up a soccer store in Columbus which she named “The Soccer Locker”; the first “Soccer Locker” in the United States. Appropriately, her last outdoor venture was spending time with her sons’ fellow Upper Arlington High School and Ohio State University soccer players who visited the Wukelics in West Seattle last month. See attached photograph. Lee is preceded in death by both her parents and brother, John Robert Melick. She is survived by her husband of 63 years, George, and their three sons and their families, which includes eight grandchildren and two great-grandchildren: son George and his wife Julie Wukelic of West Seattle, WA and their children--David Wukelic, Jennifer Wukelic, Geoffrey Wukelic, and Corey Wukelic, son Michael Steven Wukelic and his partner Julie Webster of Spokane, WA, and Michael’s family with Michaele Ann (Annie) Wukelic--Katherine Arthur and husband Caleb Arthur, Joel Wukelic and fiancé Karina Saranovic, and Daniel Wukelic and wife Sandy Cavan, son Larry Edward Wukelic of Baltimore, MD and Larry’s daughter with Nora (Kristine) Marks--Sarah and Michael Pounds and great-grandchildren Megan Lee and Kian Warren, and Larry’s prior spouse, Susan Wukelic. Lee is also survived by her sister in law, Helen Wukelic Ohlinger of Detroit MI, sister in law Elizabeth Melick of Columbus Ohio, and brother in law and wife Robert and Carolyn Wukelic of Casa Grande Arizona. 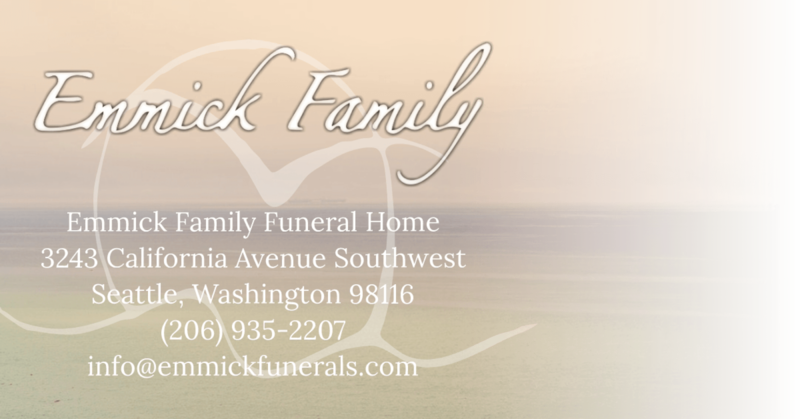 No immediate funeral service is planned due the extensive geographic dispersion of family members and friends. The immediate family members plan to hold a West Seattle Memorial Service for Lee sometime before winter and arrangements will be communicated at a later time. In lieu of flowers, please send your donations to the Alzheimer’s Association in Lee’s memory.